Leeds: Casilla, Ayling, Cooper, Jansson, Alioski, Phillips, Klich (Shackleton 77), Roofe, Hernandez (Davis 90+1), Bamford (Roberts 71), Harrison. Subs not used: Peacock-Farrell, Shackleton, Stevens, Halme. Swansea: Mulder, van der Hoorn, Celina, Carter-Vickers, McKay (McBurnie 61), James (Narsingh 68), Grimes, Roberts, Naughton, Fulton (Asoro 56), Byers. Subs: Nordfeldt, Dyer, Baker-Richardson, Harries. 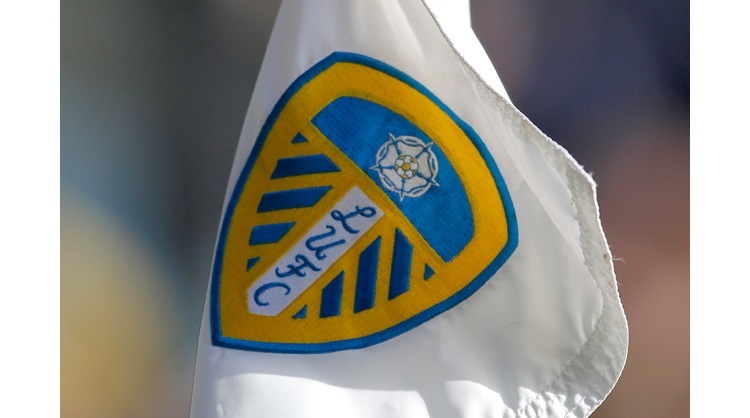 Leeds United moved back to the top of the Sky Bet Championship table with a 2-1 victory against Swansea City at Elland Road, thanks to first half goals from Pontus Jansson and Jack Harrison. Leeds went close inside five minutes, the ball sat up nicely for Kemar Roofe, he struck from 25 yards but his effort went wide. The Whites then went close from a corner when Ezgjan Alioski picked out Pablo Hernandez on the edge of the box, but he scuffed his effort wide. Leeds took the lead in the 20th minute following a corner. The ball just evaded Patrick Bamford and came out to Alioski on the edge, he fired at goal and the ball ricocheted into the path of Jansson and he found the bottom corner. The Whites continued to dominate and Mateusz Klich put a good ball into the box and Roofe volleyed just off target. Swansea went close in the 30th minute, following a free-kick, Barry McKay played the ball across goal and Mike van der Hoorn was just inches away from prodding home. Leeds doubled the lead four minutes later. Alioski whipped in a cross with pace from the left and Harrison’s glancing header found the back of the net. Leeds almost made it three before the break when Klich floated a ball into the box, but Bamford couldn’t get the better of Mulder with a header. Swansea went close after the break through former Leeds loan man Matt Grimes. Daniel James won the visitors a free-kick on the edge of the Leeds box and Grimes saw his strike deflect just wide. Captain Liam Cooper had Leeds’ next opportunity, Alioski delivered a cross from the left, but the Whites skipper couldn’t beat Mulder with a header at goal. Hernandez then fired a shot on the turn, but couldn’t find the target, before he turned provider, playing Bamford into the Swansea box, but he was unable to get the better of Mulder. In the 68th minute, Bamford teed up Roofe to strike from 20 yards, he was denied by a fine stop from Mulder, he then tried to follow up the rebound and went down under a challenge from the Swansea goalkeeper, but saw his appeals for a penalty turned down. Roofe dragged an effort wide after being played into the Swansea box, before Kiko Casilla made a fine stop to deny Connor Roberts after he worked room for a shot. Casilla was again called into action to deny a Grimes free-kick from 30 yards, before Hernandez fired just over against his former side. With four minutes remaining, there was late drama, when Joel Asoro won the visitors a penalty and Oliver McBurnie’s successful spot kick, set up a nervous climax. However, the Whites held their nerve to see out the five minutes of added time, to come away with an important three points, to send a crowd of over 34,000 home happy.